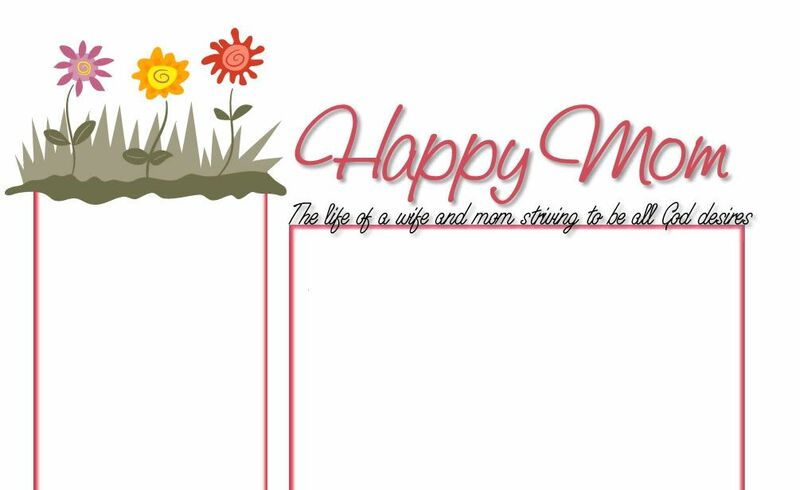 Happy Mom: Thanks for caring, Anonymous! Thanks for caring, Anonymous! I didn't realize that anybody still checked this site! It was so exciting for me when I woke up and had received a comment from Anonymous. So, Anonymous and any other potential people who may still be checking this blog on occasion, I'm in my yearly spring hibernation from the blogosphere. This is the busy season with my real estate company and I tend to get a bit distracted from the blogging world. However, that being said, I have been missing it a lot. And I keep thinking to myself "I should blog about that" but then I just don't get around to it. Then, this very week I had this funny little experience. I saw Sally Field’s latest commercial promoting B0n1v@ and about busted a gut laughing. Have you see that commercial? She says, "My friend has to set a side a WHOLE morning once a week to take her osteoporosis pill." Really? It takes a whole morning to down a pill? Are you kidding me? So, while I was feeling sorry for Sally's friend and having thoughts of just how bad her life must have been before B0n1v@ the thought hit me: Geez, what if I just set aside 15 min. a week to blog. That way I can get at least something out there and not totally come off as being dead. I think sometimes I look at tasks similar to how Sally's friend looks at them. "I have to set a WHOLE morning aside to blog." Not so. All that being said, I'm gonna try to do a bit better. Thanks Sally's friend. You've brought a lot of realization to my life. Just for the record: I saw your blog in bloglines and my first thought was "Oh, Bekah is on again! Woo hoo!" So now you know that it's not just anonymous who cares about you. I ditto Shalee . . .and happy to hear all is well! Hi, I found your blog on CWO blog roll. I think the Sally fields commercial is a crack up too!!! Hope you can find to blog. I always check your blog each day hoping to see a post. WOOHOO...you're back. You're so right about spending time in the word. I've tried to let go of the guilt of not spending as much time as I'd like each day and just try and spend some time....better than no time. How appropriate that you should choose Easter weekend to resurrect your blog! Way to go! I'm proud of you! I too have laughed at that commercial and felt such distress for Sallie's friend...what crosses we must bear! I enjoyed reading yo stuff! I'm so excited to see you back as well... I've been checking frequently. Looking forward to more amusing anecdotes. Oh, my goodness! I had not visited your site since I posted that "anonymous" post and I'm so happy to see you are back on it again! What a coincidence that I was just talking about that Sally Field commercial with someone two days ago. I love this post and I'm glad you came out of hibernation! My Dad is blogging??? MY DAD IS BLOGGING!! !